I‘m sorry for neglecting this blog, but life has happened in a major way over the past year. My willingness to post more dropped when my camera did. Then I got a job, and life became busy and wonderfully full. But I promise to keep up with our adventures as of now. Let me update you. If you remember, I was in Asia not long ago. Things were entirely different then. 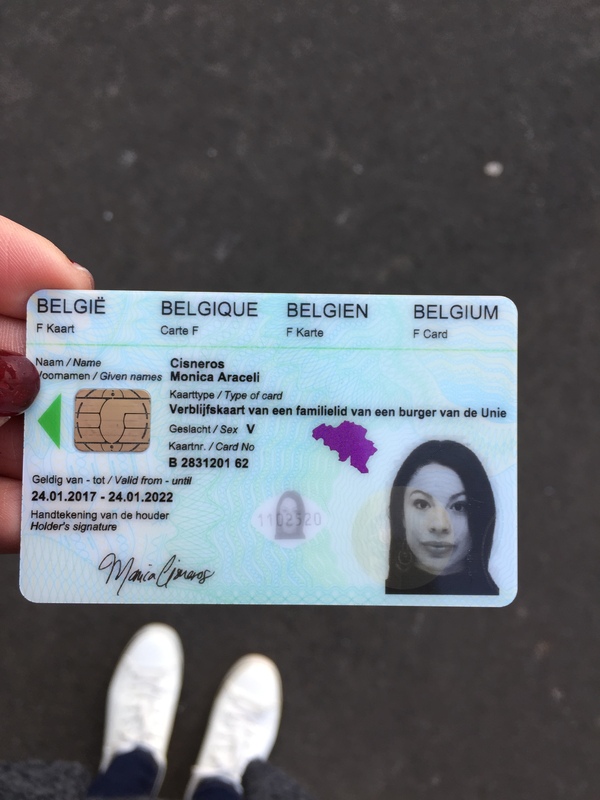 Before Belgium—over a year ago—I was taking my golden skin for granted. Last year I was getting massages regularly, working entirely from home as a freelancer, and living the ultimate expat life in Malaysia. To give you an idea, my normal day involved working from coffee shops, heading to the mall (driving on the left side of the road! ), taking yoga classes in Mandarin, and meeting up with our international group of friends – French, Irish, British, you name it. Johor wasn’t a spectacular place, but we were a stone’s throw from paradise islands and cheap flights to dream destinations. By this time, even the most shocking or interesting parts of living in Malaysia had turned routine, and it became home just like any other place. My insatiable need for self-improvement, stimulation and change kept me dreaming of Europe. To me, just the word would transport me to a place with seasons, people watching, and a way of life that resonated with me since I could remember. After all, our journey began here, and I couldn’t wait to continue our chapter where we left off. We took the leap and moved here for several reasons. I wasn’t happy in Asia anymore and wasn’t growing or being challenged. So we moved, and just like it always happens, a year blazed by. Now, I’m a Belgian resident looking back at my time in Asia like a bit of a faded memory, one that still surprises me. I see the smallest reminders of the exotic destinations and life-changing experiences and smile to myself. We did that. I can’t help but think of the conversations Laurens and I had in Johor, escaping up to the roof to imagine our next move that would be by then, as a married couple. I had no idea we’d end up in Ghent, a city so pretty I couldn’t have dreamt it up. It was a city he raved about and always told me I’d love. Cobblestoned streets, sprawling plazas, sparkling canals and the vegetarian capital of Europe…I mean, there’s a castle in the center of the city, and for a Texan, that’s pretty wild. I still walk around with a stupid smile on my face whenever I go into the city.p I live here? 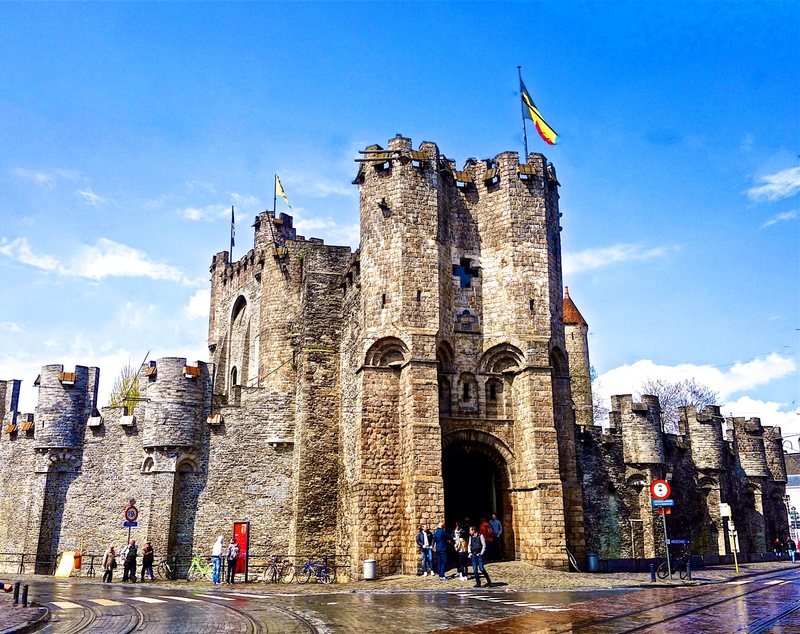 The 800 year old Gravensteen castle in Ghent. Belgium is a great place. It’s a flat, notoriously rainy, small country sandwiched in-between France, Germany and the Netherlands. Some of my American friends thought Brussels was a country, which doesn’t say much for its international notoriety, but hey. It’s also the land of high taxes, chocolate, exquisite beer and birth of the saxophone. There are funny quirks about Belgium that still make me smile. Belgians on average are logical people, progressive, down to earth, love planning in advance, think mayo is a stand-alone condiment, and are apologetic about their English even when it’s basically perfect. Belgians are humble, humorous and don’t take themselves too seriously. They give three kisses if it’s an important occasion, and aren’t particularly patriotic. They have self-deprecating humor. I mean, there’s even a famous Tumblr blog dedicated to the ugliest houses in the country. Add to that their cute accents and ‘ehs’ peppered at the end of sentences and I’m sold. If you ask Belgians about their fellow countrymen they’ll usually tell you they’re not that open, not in comparison to their Dutch neighbors at least. From what I can tell, Belgians keep loyal to the same group of friends that they’ve known for years. So far everyone here has taken me in with kindness and a big dose of curiosity. What’s your favorite thing about Belgium? Will you ever go back to Texas? Before living in Belgium, I only knew a handful of Belgians and was curious to get to know more about Laurens’ cultural influences, to see what informed his lens of the world and his overall attitude on things. Now it makes sense. I guess what I’m trying to say is that nothing would’ve prepared me for how at home I feel here. It felt right from the beginning, and integrating was pretty seamless if you ask me. We can finally hang our hats for more than one year and that in itself is a relief. I knew this was the change we needed, but I had no idea how it would unfold. My day-to-day couldn’t be more different. I ride my bike or walk everywhere I need to go. The backdrop to our lives is a charming city and country with the possibility to see nearby countries like Germany, France, and Holland on a whim. Last summer we drove through the south of France, in the winter we skied in Germany, and I’ve been to Amsterdam three times. Is it amazing to be here? Yesssss. There’s hard moments and culture clashes—way less than in Asia—but there are some. So, what’s the hardest part? Although the culture here isn’t far from the US, the language barrier reminds me everyday that I’m not on my own turf. At work I’m surrounded by Flemish speakers and most of our friends are Flemish. There are moments I still feel like a visitor because I’m usually the only foreigner. I’ve started taking Dutch lessons, but it’s a hard language and there are moments when I wonder if progress will ever happen. At some parties and events, I’ll be unintentionally forgotten, standing there not knowing a thing being said. It’s isolating and frustrating. I love people and I love talking, so this barrier hits me harder than I’d like to admit. It was important for us to be in a lively place, with more to do than just shopping at the mall. Boredom doesn’t happen easily here. 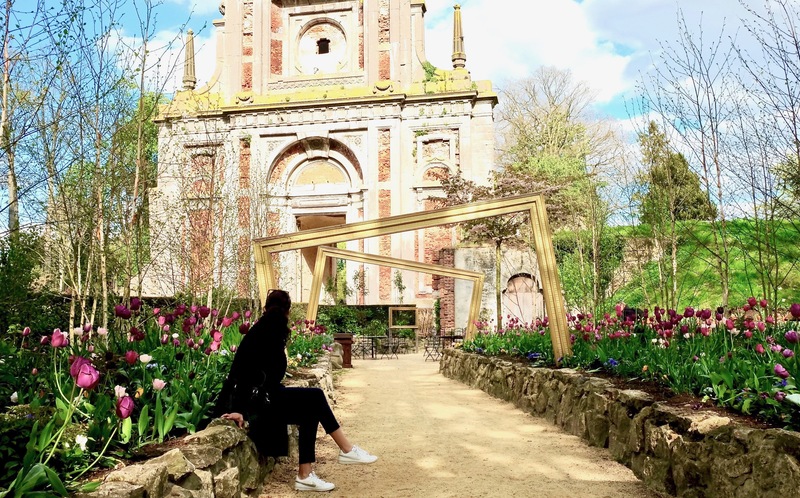 Luckily, there’s always something cultural to do in the city, and if that fails, heading to the countryside by bike or driving to Antwerp or Brussels is a welcome retreat from the city. Work-wise, I’m inspired more than ever and have been working on creative writing projects. Last December I worked as a recipe writer for Knorr, dipping my toes in the food styling pool. Now I regularly contribute to travel and lifestyle articles for expat magazines in the country. These are things I just couldn’t have done in Malaysia, because legally I didn’t have the right to work. I’m working full-time as a copywriter for a scale-up called StoryMe. The people I work with are young, crazy, and creative. It feels like a family, so going to work doesn’t feel like a chore at all. Finding that job is a huge part of my happiness in Ghent. I look back at the last year and feel lucky and content. Sure, Laurens and I are never 100% sure of where in the world we’ll end up, but that’s just the nature of our relationship. The truth is there’s always a chance we could leave Belgium, but for the first time being in Ghent has made me want to grow roots and finally be permanent and in place. I’ll take it.